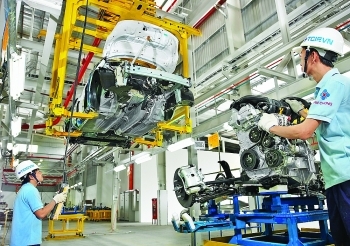 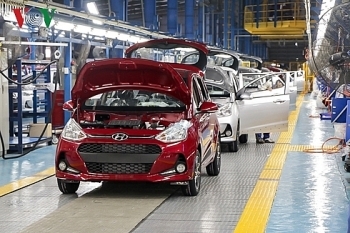 (VEN) - The Vietnamese auto industry has developed rapidly in the past two years, with total designed capacity of about 500,000 vehicles per year, but it is hampered by the financial constraints facing local support industry manufacturers. 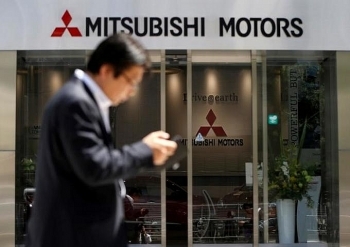 Japanese automaker Mitsubishi Motors plans to expand its Vietnam operations by moving to full-scale production of parts within the country. 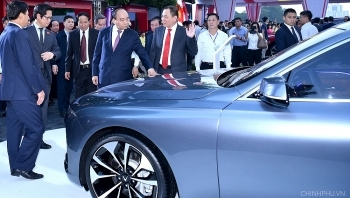 Prime Minister Nguyen Xuan Phuc participated in a ceremony launching the “Vietnamese goods conquer Vietnamese people” programme and introducing new products of local automaker VinFast in Hanoi on November 20. 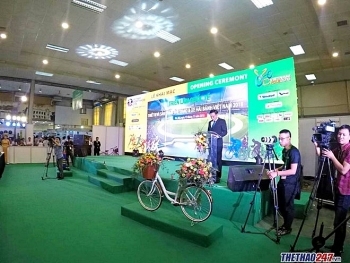 The sixth Vietnam International Bicycle Exhibition (Vietnam Cycle) 2018 opened in Hanoi on November 15, introducing over 100 of the latest bicycle models and spare parts produced by Vietnam and other countries, including Malaysia, Thailand, and China. 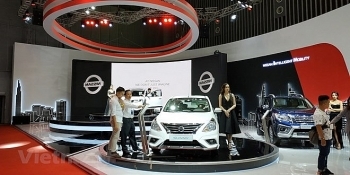 VEN - The Vietnam Motor Show (VMS) 2018 took place in Ho Chi Minh City from October 24-28, attracting 185,000 visitors. 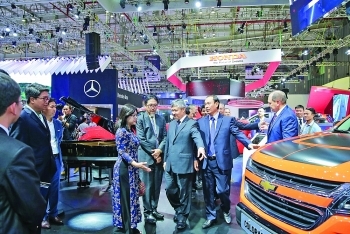 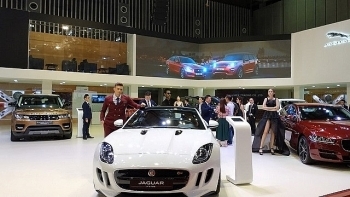 During the five-day event, 880 cars were ordered and sold, reflecting growing local demand and signaling opportunities for further investment in the Vietnamese auto market. 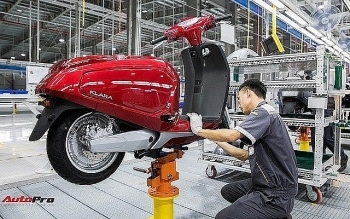 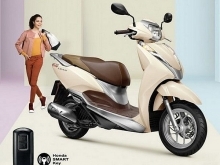 Automaker VinFast, a subsidiary of Vingroup, has launched its first e-scooter model at the opening ceremony of its factory in the northern city of Hai Phong. 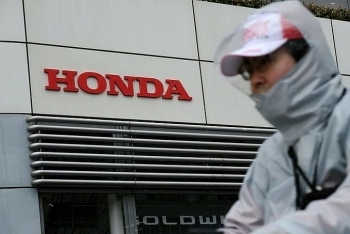 Japan's Honda Motor said Tuesday it was raising annual forecasts after first-half profits rose over 19 percent on motorcycles sales in Asia.